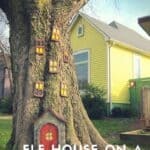 How to build a fire pit ring or an outdoor fireplace: The idea is to have a central receptacle (often round), in which we will make a fire to settle around and chat warmly for the evening. 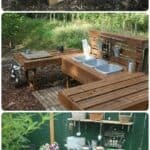 It is not a barbecue (even if it could become very easily), it is rather a kind of campfire so sweet that allows creating a warm atmosphere in the garden. 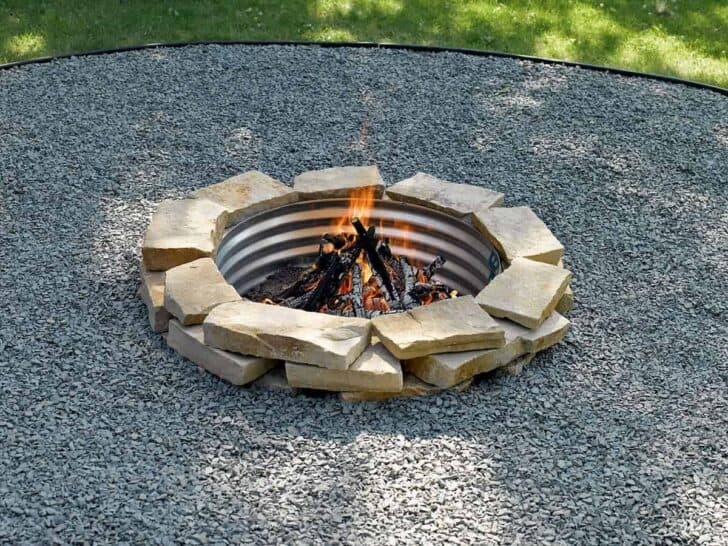 A fire pit ring is the central element of a courtyard and a gathering point. The one presented here is constructed with a metal coating that will prevent the walls from overheating and cracking if they are suddenly cooled by rain or a bucket of water. Here, the liner is a 91.44 cm (36 inch) diameter piece of corrugated culvert pipe. 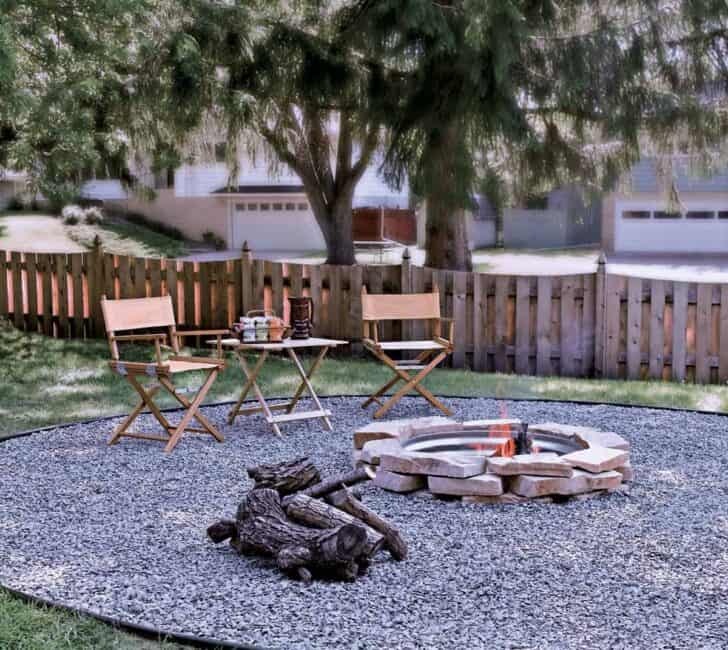 Check local codes for details on the size of the fire pit area. Several codes require a 6.1 meter (20 feet) diameter hearth zone. 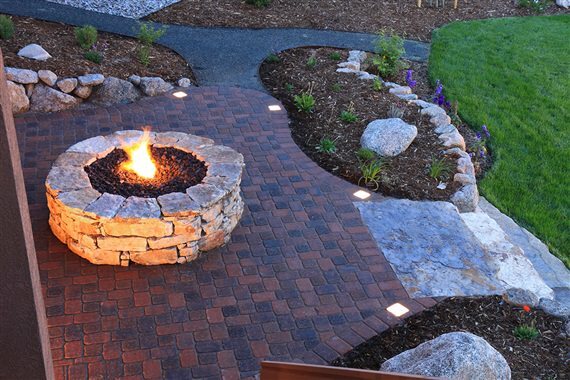 Waist stones add character to the walls of the fireplace, but you can use any type of stone, including blocks for retaining wall in poured concrete. 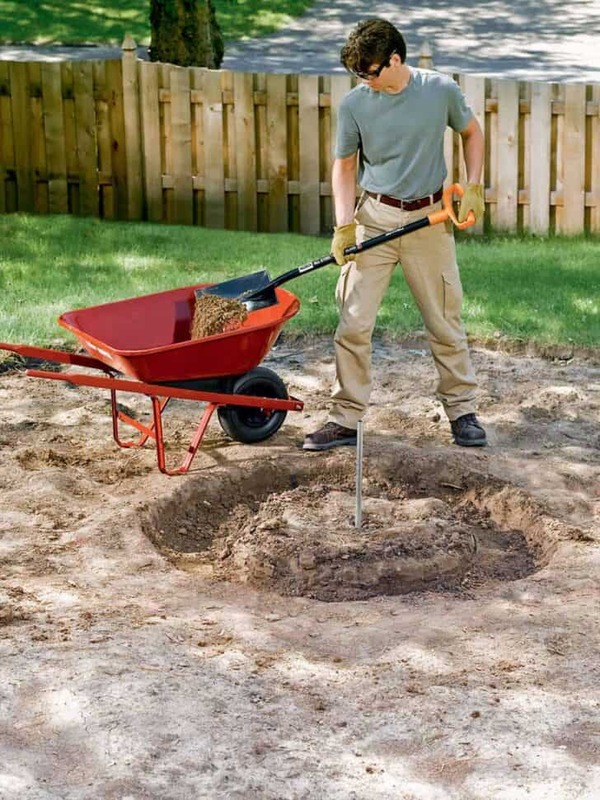 You will want to prepare the base for where you will sit while you dig the fireplace to make sure they rest on the same level plane. 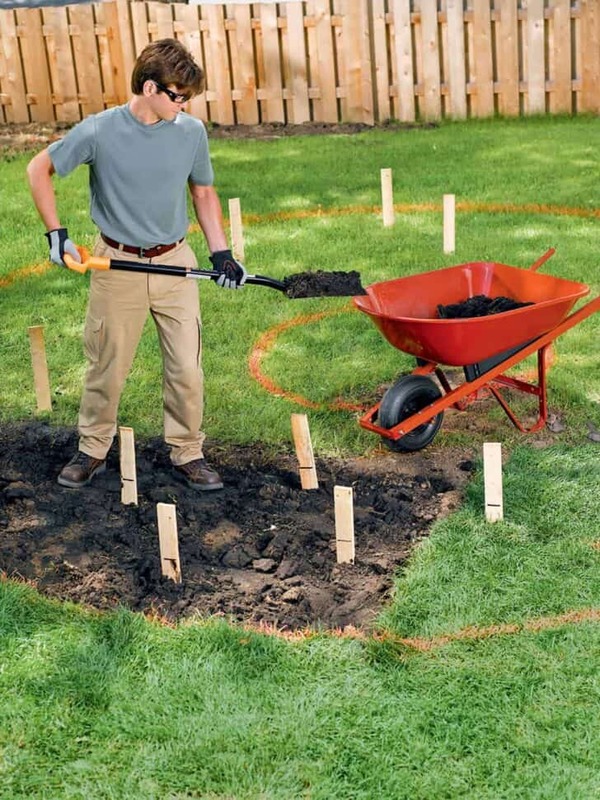 Find below the instructions to build a fire pit ring in 9 steps! 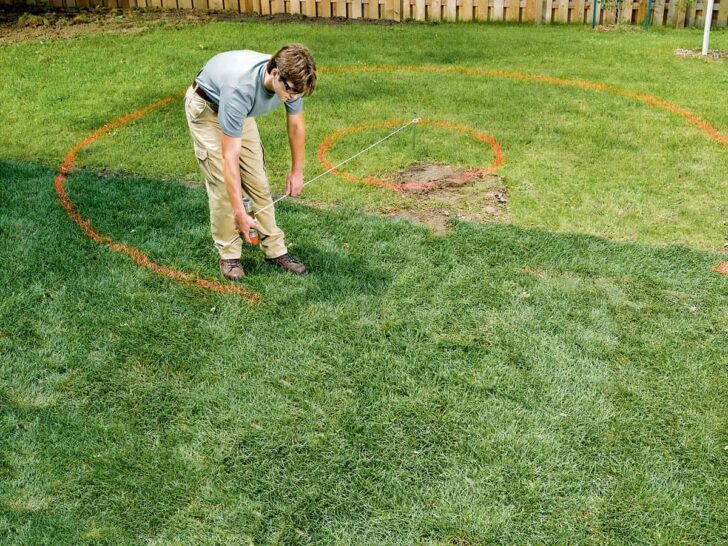 Draw the outline of your fireplace and the safety zone of your fireplace by drawing concentric circles with a layout paint and a string and a pole to guide you. 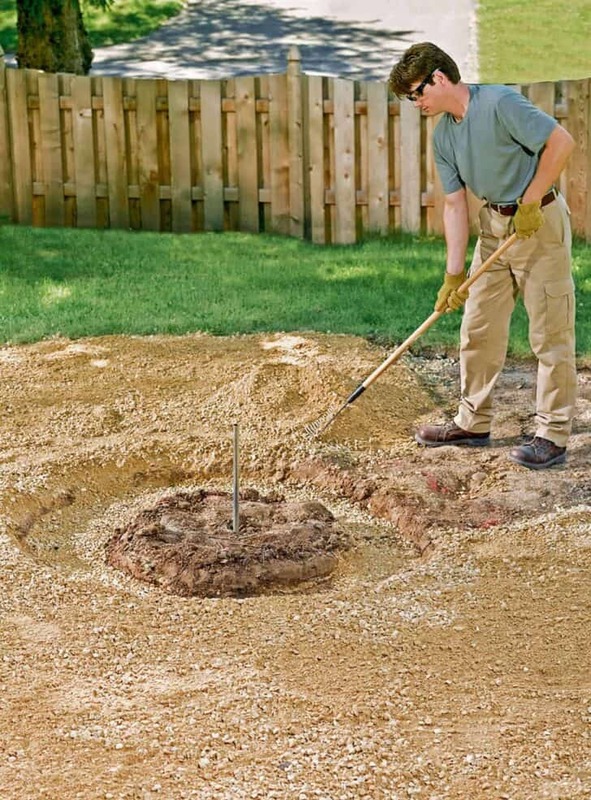 Dig a 10.2 cm (4 ") deep trench for the perimeter stones that will surround the edge of the hole. Fill the trench for the perimeter stones with compactable gravel and thoroughly laminate. Next, spread the gravel 6.35 cm (2 1/2 in.) From the top of the edge of the block throughout the project area. At this point, it is not necessary to groom this layer. 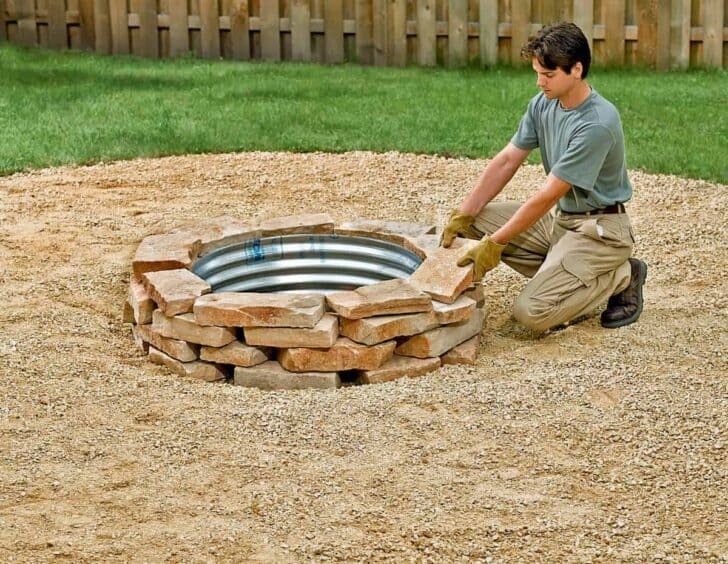 Place your metal ring so that it is level with the layer of gravel and centered around the center pipe. Place the first row of blocks around the ring of fire. Keep the spaces equal by checking with a tool. Add or remove gravel as needed. 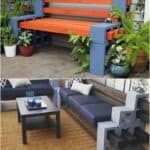 Install the second row of the retaining wall by either shifting the vertical seams of the first and second rows. Add the remaining boards. 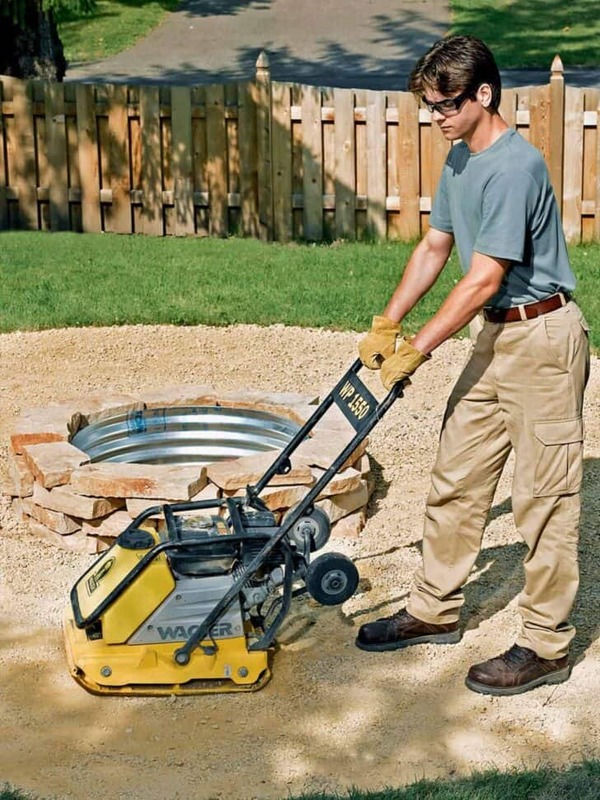 Compact the compactable gravel in the area to sit / safe area using a rented vibrating plate. Finish! 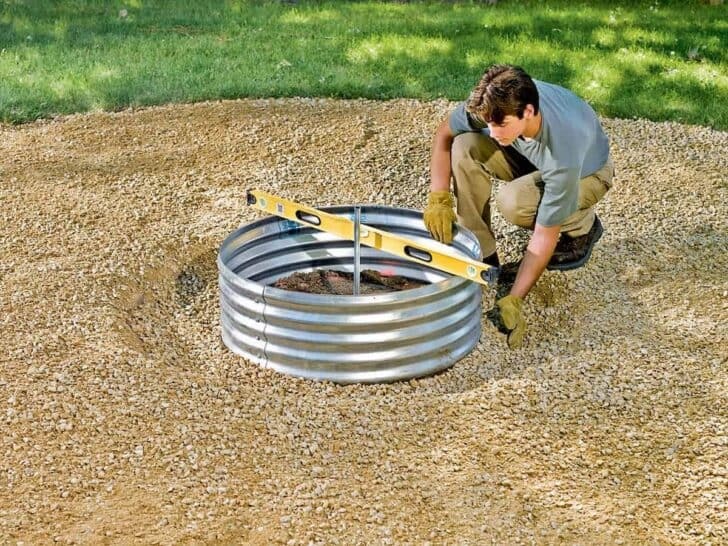 You know how to build a fire pit ring now. 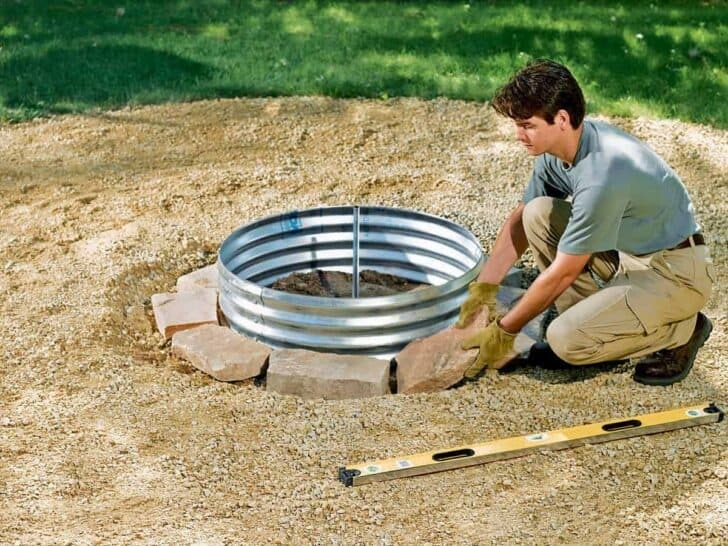 Hardly need the metal culvert pipe … dig into the dirt a ways and line the outside with the rocks or urbanite.